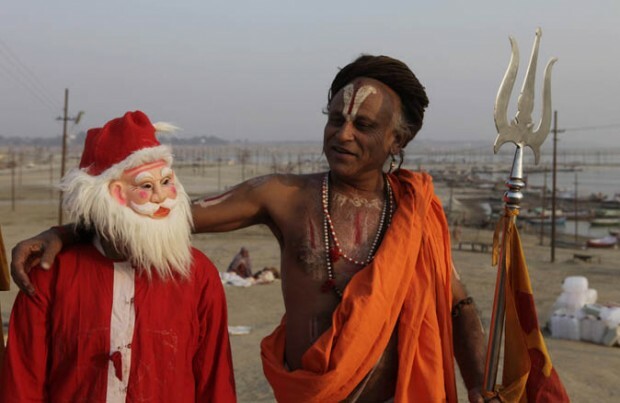 Santa and a Hindu holy man bro out in Allahabad, India. Photo Credit: Rajesh Singh / AP. It may be pine trees, stockings, eggnog and carols where I’m at in the ‘States, but here’s a look at some seasonal partying elsewhere in the world. 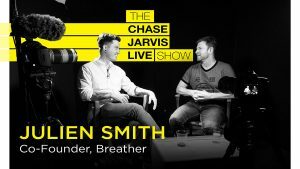 Ice swimming, road races, and…it turns out…even KFC. Serbia, Thailand, Japan and the West Bank represent. Whatever you celebrate, however you celebrate and wherever you are. 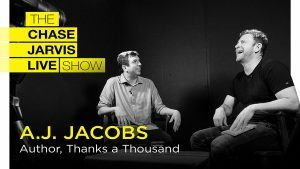 Much love and respect to you and yours this holiday season. The Barcelona Traditional Christmas Swimming Cup attracts competitors from all over the globe, including the North Pole. Photo Credit: David Ramos / Getty Images. 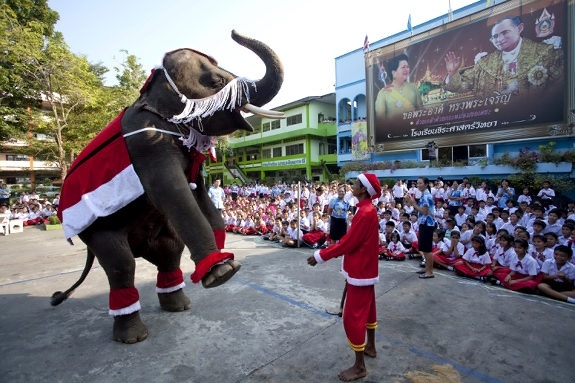 These elementary students are given a Christmas Eve show in Ayutthaya, Thailand. Photo Credit: Longstreath / AP. 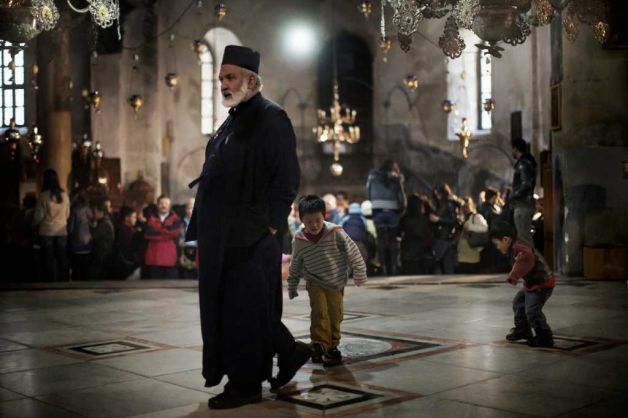 Children play on the heels of a Christian Orthodox priest inside the Church of the Nativity in Bethlehem, West Bank. Photo Credit: Marco Longari / AFP. 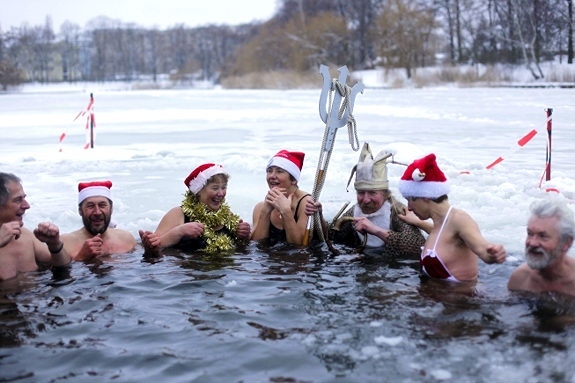 The 'Seehunde Berlin' ice swimming group goes for a Christmas Day plunge in the freezing waters of Berlin's Oranke Lake. Photo Credit to Schreiber/AP. 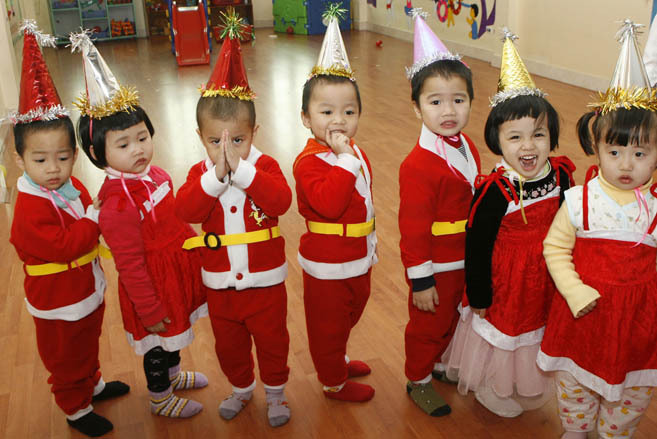 Party hats all around for these Santa Helpers in Hanoi, Vietnam. Photo Credit: Kham / Reuters. 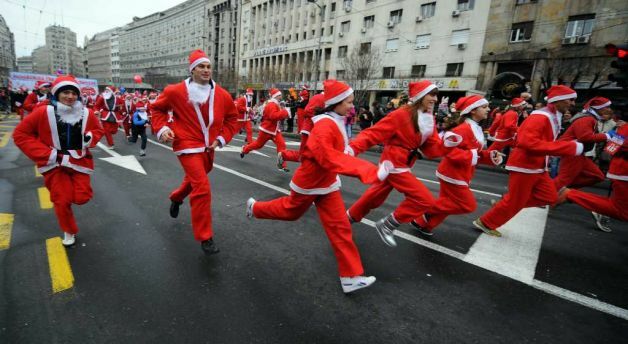 A traditional Christmas Race in Belgrade, Serbia. Photo Credit: Andrej Isakovic / AFP / Getty Images. 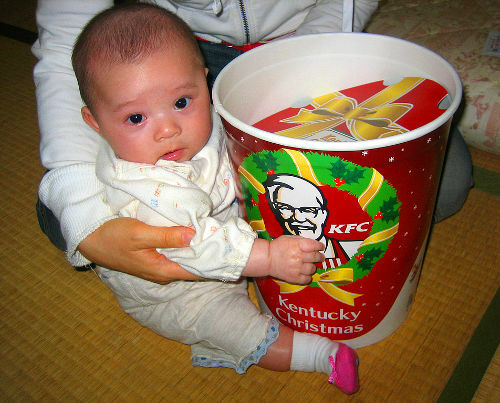 In Japan, KFC is a traditional Christmas dinner that is so widely-practiced, families have to make reservations to eat at a KFC on Christmas Day. 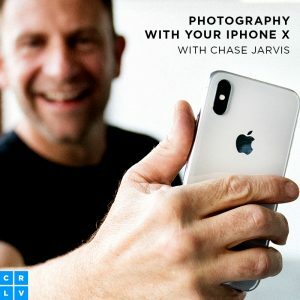 a bit, but instead of that, this is mmagnificent blog. A grea read. I’ll certainly be back.